Good time management is absolutely essential to succeeding in your UK home business. Using your time wisely allows you to finish more work in less time, giving your more time for the other things that matter. Time for another Wednesday Infographic! 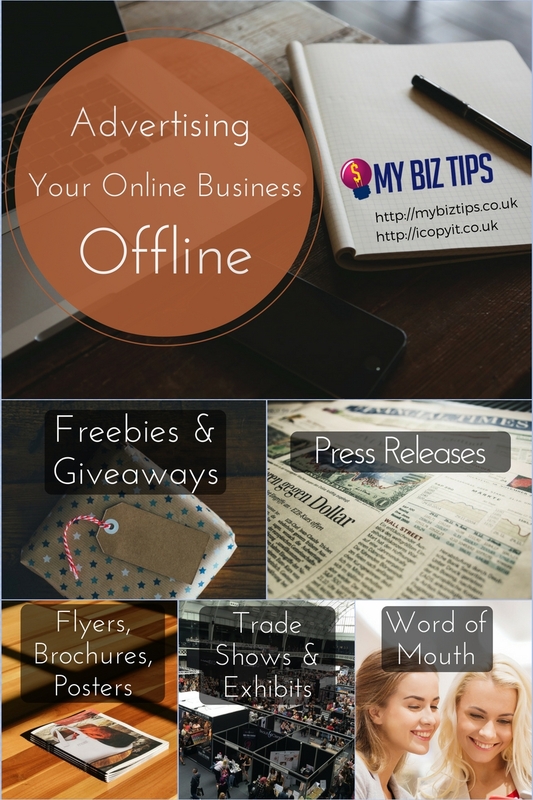 Today, we give you a few good ways to use the good old-fashioned, but time-tested, offline methods of advertising for your UK online business. You may have a UK online business, but that doesn’t mean you can only do online advertising. You can still do offline advertising, just like any other business. Here are 5 tried and tested ways of offline advertising. Would you like to know more? Click here for more details about each method. To learn more online business ideas from an expert, click the image below. 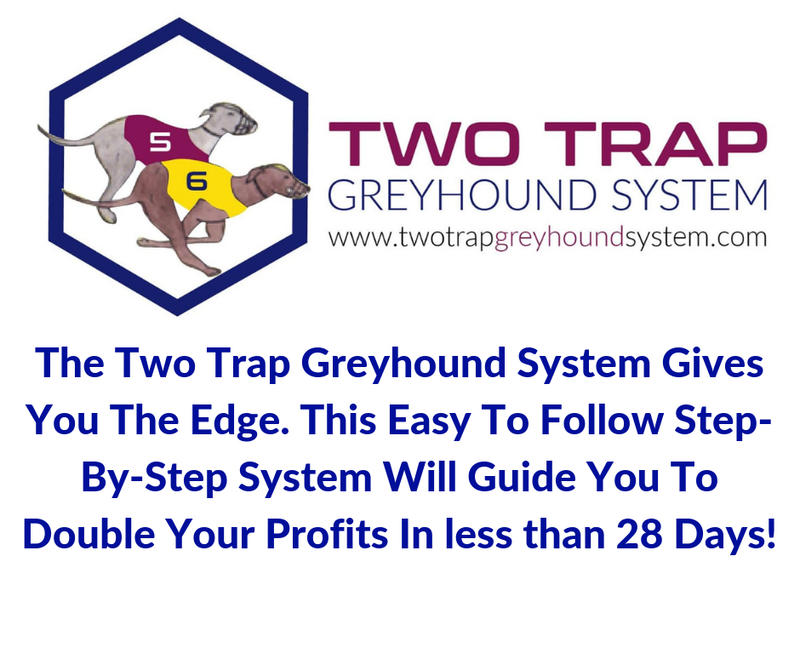 In it is an online business idea that is proven to work, so you might not want to miss it! You may be thinking that starting your home business in the UK is a daunting task. There are hundreds of things you need to consider to get things moving and finally see your home business ideas take off. 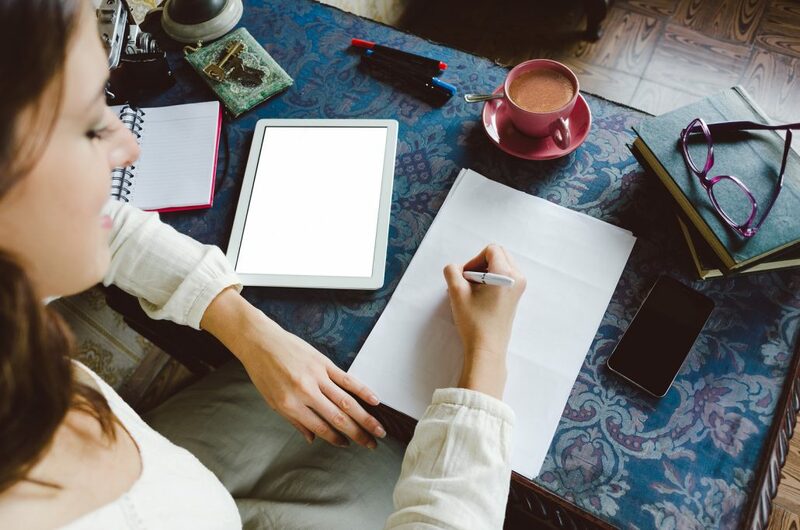 In fact, a lot of internet-based startups have failed mainly due to the lack of foresight and careful planning despite the abundance of small business tips available on the web. 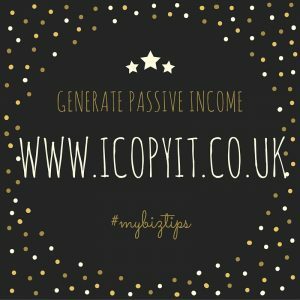 If you’re starting your home business in the UK, don’t be another one of those statistics! 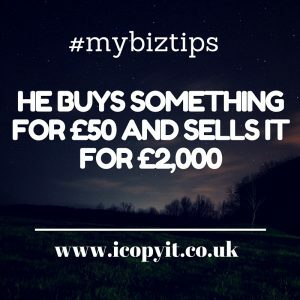 For most people, the first and most important thing you need to think about when starting your home business in the UK is what product to sell. But hold on! If that is the first and only thing on your mind, you could be setting yourself up to fail. To prevent that, you need to first find a niche before you even think about the product! A niche is a subset in the industry of your home business in the UK. 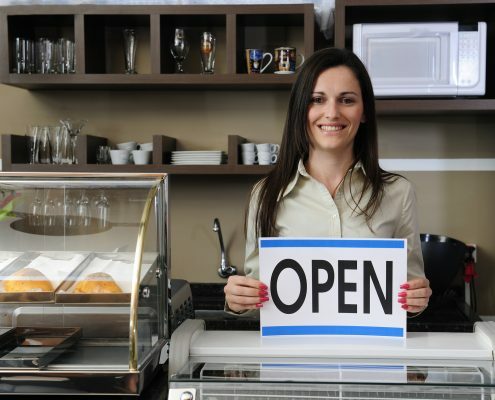 Let’s say you have a food business. With that, your niche would be health foods for people with diabetes ages 60 and above. Another would be health foods for adult female runners. 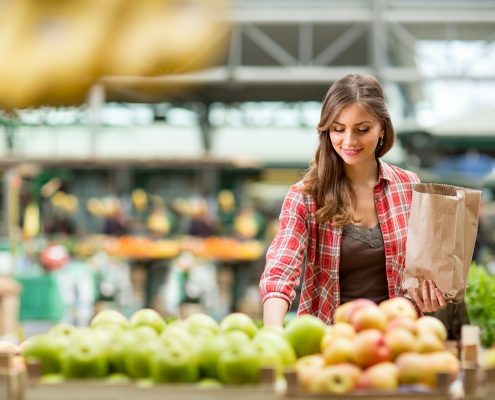 It could even be health foods for young adults ages 20 and above. Starting a home business in the UK has a lot of advantages. First, you can work at your own time and preference. Second, you don’t have a boss breathing down your neck. Third, you need not endure the daily traffic and pollution on the road. Finally, you can earn a hefty pay.